Wrestlemania XXVII. The trainwreck that seemed like it was booked with zero thought or effort. 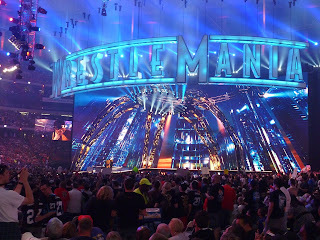 The show was essentially a way to get free publicity for Wrestlemania 28 with that being in The Rock’s hometown. Only one match had enough effort to keep the interest of many, while a mix of guys the crowd didn’t care about, a few mail it in performances, and generally not as many characters, this Wrestlemania was bad. To start, let’s go to the opener, Alberto Del Rio vs Edge. Here we have Alberto Del Rio vs Edge for the World Heavyweight Championship. Alberto had won the mess known as the 40 man Royal Rumble. This was despite the fact that to this day the man cannot get the crowd to care about him. After months of building Del Rio and his finisher by injuring the likes of Christian, Hardy and Mysterio, the fans didn’t care for the guy. Hell, Ricardo got more of a crowd reaction than he did. Edge on the other hand, had come off of some momentum with a feud with a resurgent Kane and an upstart Dolph Ziggler. This was his face run as a champ, and it was working for Smackdown. The feud between these guys was frankly lackluster. 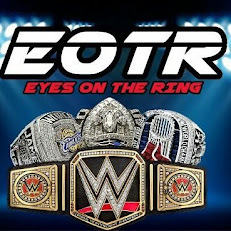 Del Rio wasn’t and still isn’t ready for the main event stage (as evidenced by any of his title runs), and Edge was not at his best condition. Edge rightfully retained his title and eventually got his heroic sendoff soon after. As for Del Rio, they still tried to force him to the world title picture, having him lose to Christian (rightfully), win MITB and cash in (wrongly on a white hot Punk), and have another championship match at WM (not a great decision). Still feels weird at how neither competitor in this championship match of this magnitude are not with the company anymore. Now we have Cody Rhodes vs Rey Mysterio. Cody was undergoing a transformation from generic random guy that was in Legacy, to egotistical Dashing Cody Rhodes, to a broken Cody Rhodes when his nose broke from a match with Rey. This accident birthed a character, a man who was darker and one who really was hurt on the inside. This resulted in a fun match, where Cody won and rightfully so. Cody was in the midst of one of his better runs in the company, and this legitimized him as a guy who should be doing things in the future, as he did end up winning the Intercontinental Championship a few times. As for Mysterio, he did win the WWE Championship for less than a night a few months later, but this was essentially the high point for him. With various injuries and suspensions, Rey left the company a few years later and it was better for both parties. The less said about the eight man tag match, the better. So I’ll skip over that for the sake of readers. Now we get into the trainwreck of heel Michael Cole vs Jerry Lawler. Why did they make this feud a thing? I do not know. I just know that it was just terrible television that stretched way too long. From the irrational hate of Daniel Bryan, to being the voice of the anonymous Raw GM (another terrible angle), and costing a title match for Jerry Lawler (to this day I do not know why this happened). Cole just kept taking shots at Lawler at months, eventually cumulating into a match. Bringing Lawler’s mother and son into the feud was just odd and just terrible. The match, as expected was terrible, and not the Sharknado/Wayans Bros movie enjoyable terribleness, just straight up garbage. Lawler won, but it was reversed because of Austin being a decent person and helping Lawler win. In a PPV, where historically faces generally go over, they should have followed the trend here. Feud ended up continuing for months, and the hostility did as well until King had a heart attack. We’ve reached the best part of the biggest show of the year. Undertaker vs Triple H. This feud started when the Undertaker had returned after vignettes airing of him returning on a Monday, but Triple H returned the same night, wanting to face Undertaker at Wrestlemania, which was accepted. Triple H not only had something to prove to himself, as he had lost to Taker during the streak, but also to his friend Shawn Michaels, who had to retire due to The Undertaker. The build here was amazing, especially with the integration of Shawn. The match did not disappoint either, it was easily the best on the card and you could tell that both men did go all out. The same thing happened the following year at Wrestlemania 28, but inside the cell this time. One of the matches in recent memory that did the cell justice, as both men again carried the card. These some of the last great matches from The Undertaker, while HHH was experiencing some sort of renaissance around this era, as he had lost the bulk from earlier in the decade and put on good matches. Overall no complaints. Team Laycool and Ziggler vs Trish Stratus, Snooki, and John Morrison was a bathroom break match for the show and for this article, so I’ll skip over that match. And now we have the main event of John Cena vs The Miz for the WWE Championship. This is the event that sets up the next two Wrestlemania’s. On one hand, we have the champion The Miz. Miz did have a very up and down reign as champion. His initial win and feud with Orton and to an extent Morrison, weren’t bad and were passable for a champion. On the other hand, he was never the focal part of the show, because that part was always focused on John Cena. Miz had to defend his championship in a match with Jerry Lawler instead of a decent opponent. At a B-Level PPV, they could have at least tested out how Miz would fare at headlining a show, and they didn’t do that until later. Then once Cena and eventually Rock came into play, he became the third fiddle, despite being the champion. 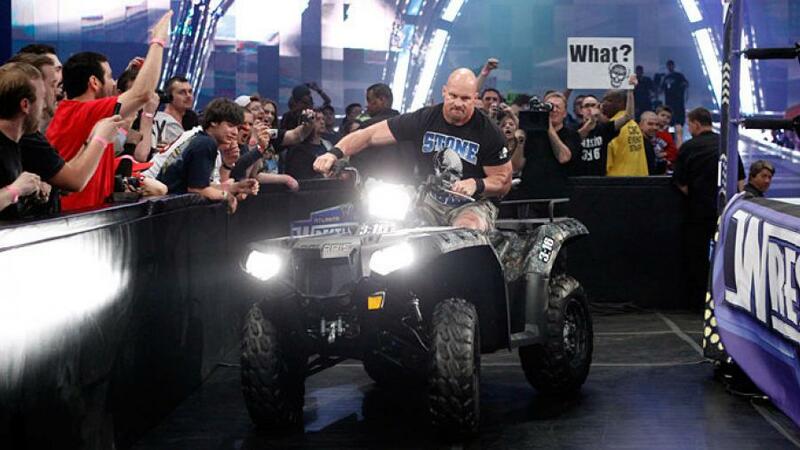 In a sense, he was the Jericho in the feud between Triple H and Stephanie McMahon. In this case, however he did walk out with the title. Miz’s opponent was one John Cena. Fresh off of single handedly killing one of the best things in recent memory in Nexus, Cena needed a new talent to face and Miz was the guy, or so what was thought. The Rock comes back during Wrestlemania season, and mainly focuses on John Cena with his verbal attacks. This would go back and forth, and little fanfare for the main event existed. We come to the actual main event of Wrestlemania, and Rock hits a Rock Bottom on Cena, which eventually allows Miz to pin him. The Rock’s interference did provide a moment in a very lackluster main event, but it was just unnecessary. 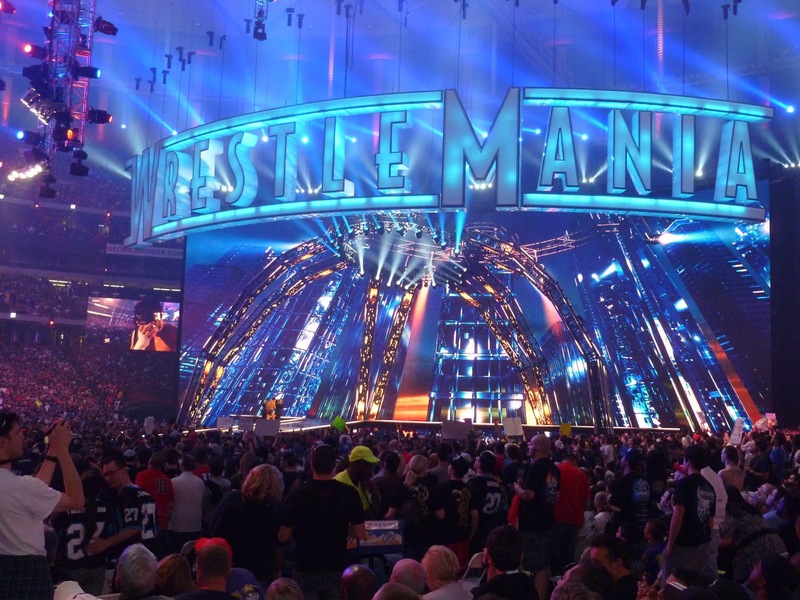 The next night, the main event of Wrestlemania XXVIII had been made. So all this effort into the PPV just went for naught, as this whole event was just an infomercial for the show next year. After this trainwreck, Cena ended up destroying The Miz and Alex Riley for the next few months, before being a catalyst in the Summer of Punk angle. The Miz, on the other hand, had struggled for a bit after the feud, until starting to find his stride at the end of 2014 with the Ziggler feud, the Mizdow saga, and now the current Intercontinental Championship reign. This PPV was just a mess from top to bottom and it was easily a top 10 worst Wrestlemania of all time. The lack of effort trying to putt this show together outside of the Undertaker/HHH match was just said. The company did improve the following year, but Wrestlemania 29 reverted back to this formula and the results were as disastrous. My goal tonight was to summarize this disaster, so that you don’t have to suffer and watch it.